South Florida bird photography from Florida photographer Juergen Roth showing a heron and a duck playing hide and seek with alligators at the Green Cay Nature Center and Wetlands in Boynton Beach, Florida. 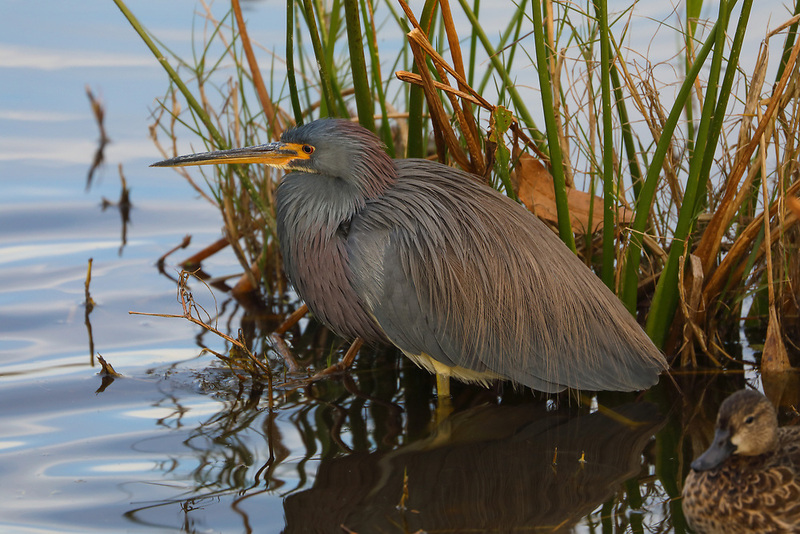 Green Cay and Wakodahatchee Wetlands are amazing nature area for viewing and photographing wildlife in Florida. All bird photography images are available for photography image licensing at www.RothGalleries.com. Please contact me direct with any questions or request.